The agency through its various projects has engaged with over 25,000 young people throughout the North East. Durham Agency Against Crime (DAAC) is a charity, closely aligned to Durham Constabulary. 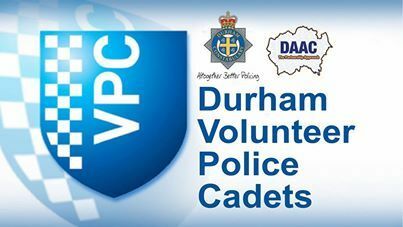 Formed in 1990, DAAC works in partnership with public, voluntary and private sector partners to make County Durham and Darlington a safer place to work, live and invest. DAAC delivers innovative projects and initiatives for young people with the aim of facilitating long term change. We educate and challenge behaviour, act as a catalyst for local action and add value to our partners community safety activities. Our award winning work has received regional and national recognition, achieving huge success. We currently engage with over 20,000 young people, affecting positive change that supports their personal development and reduces the risk factors that can lead to involvement in crime. View our latest tweets and follow us.